If you haven’t had enough Zelda: Breath of the Wild then you may be wonder if you should get the new Champions Amiibo. 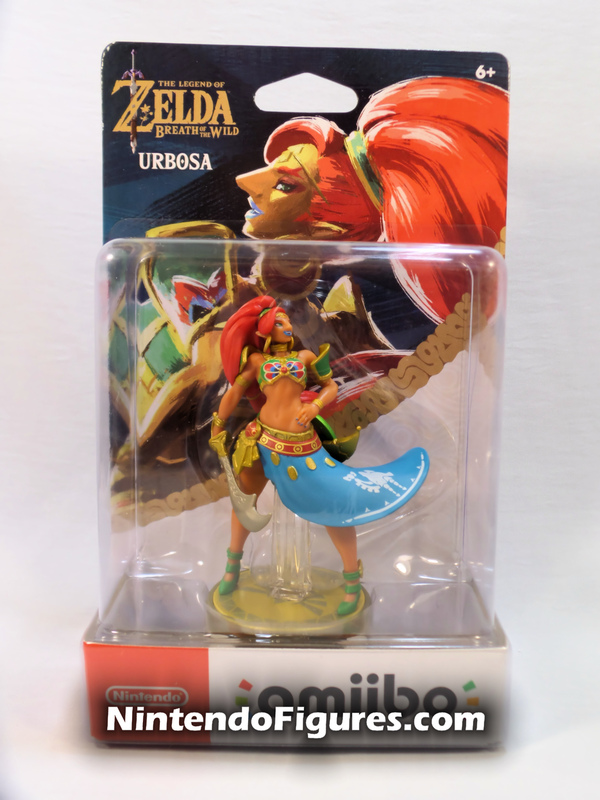 We take a closer look at Urbosa and are pleasantly surprised. Read on to find out why!